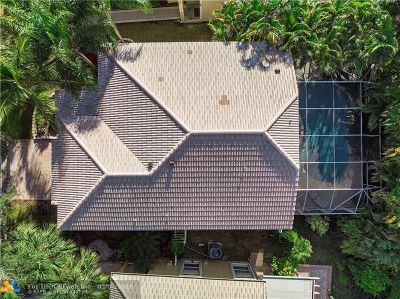 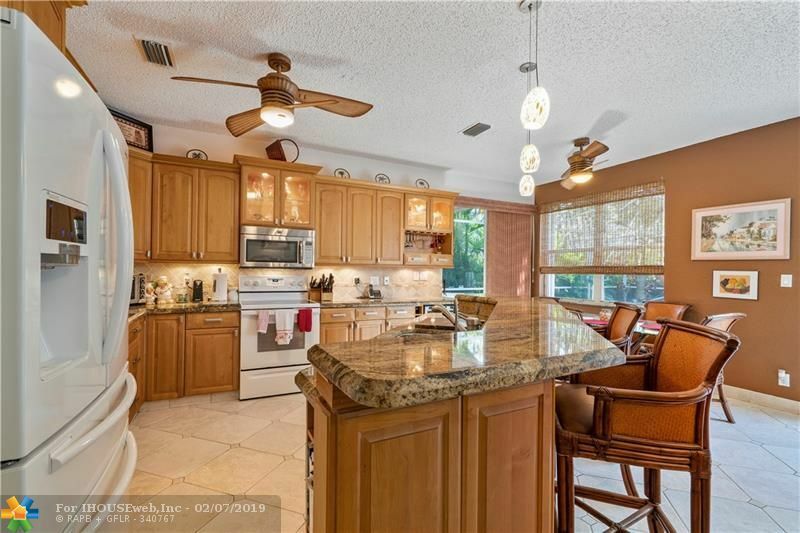 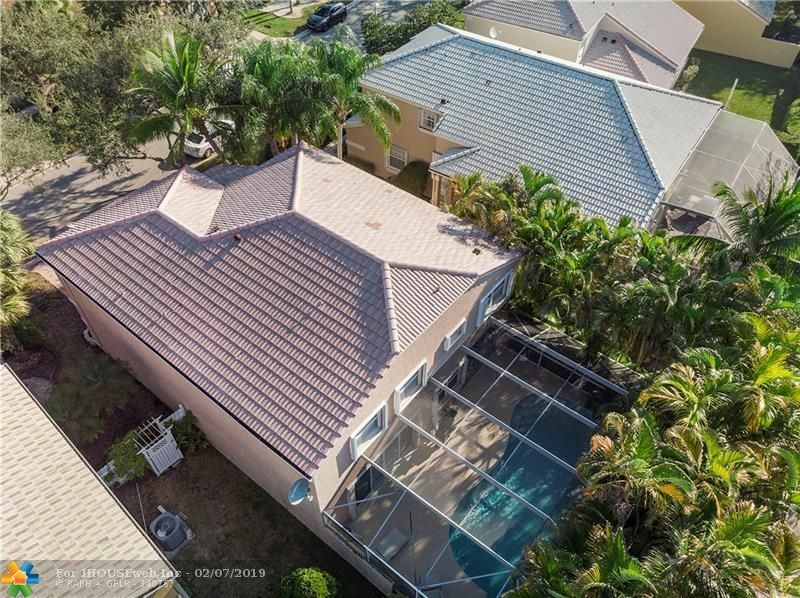 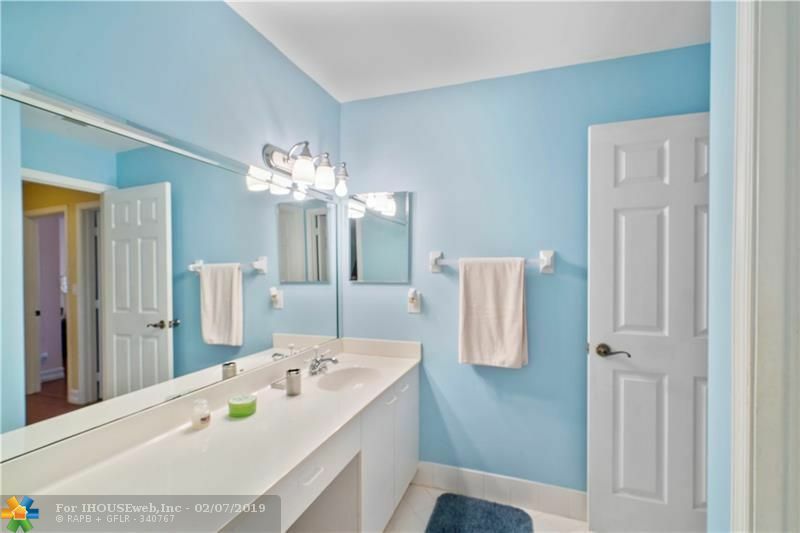 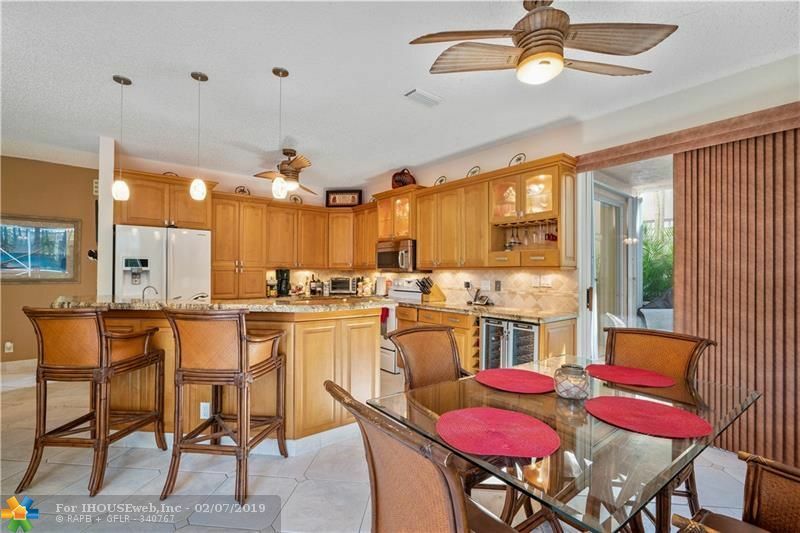 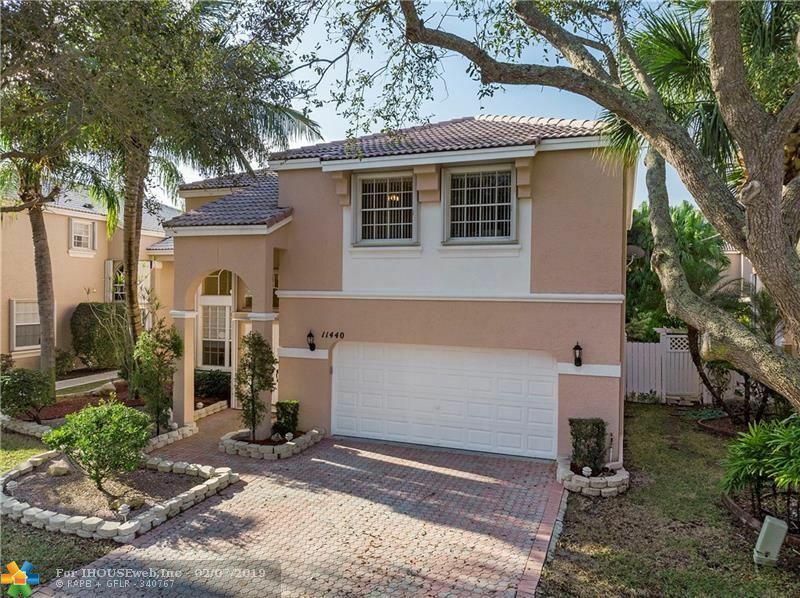 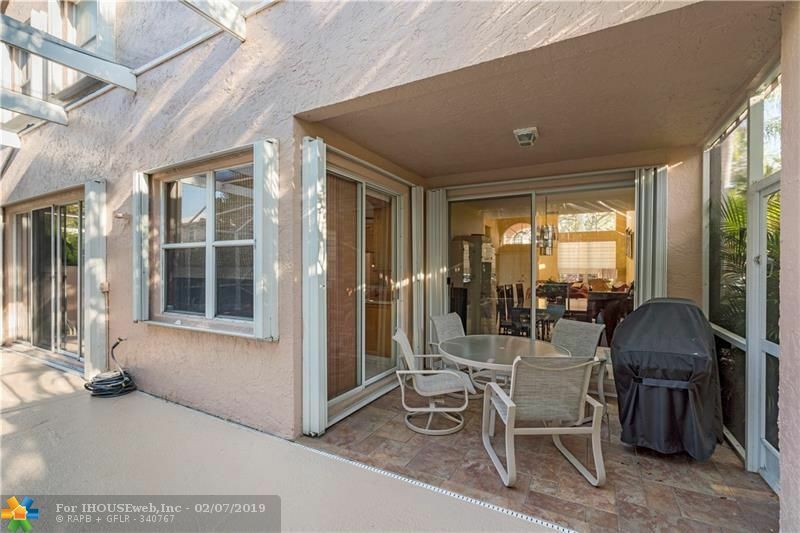 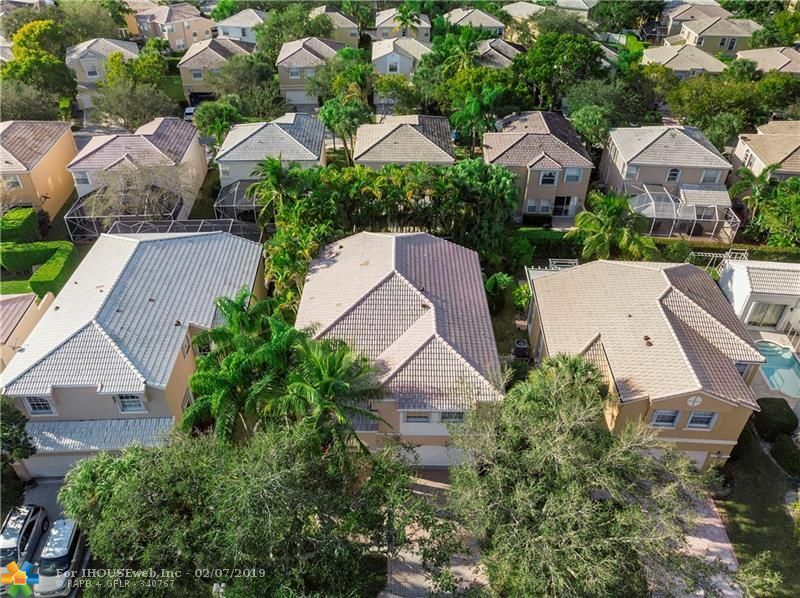 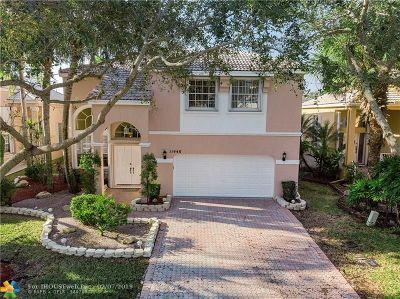 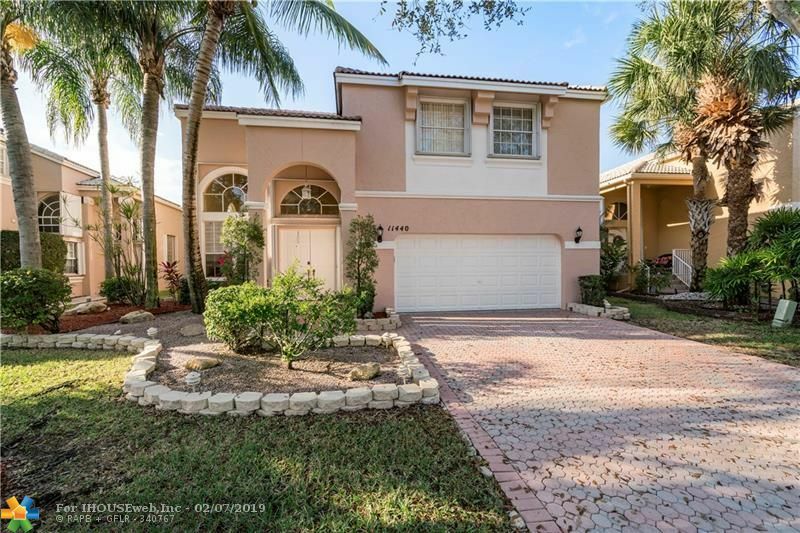 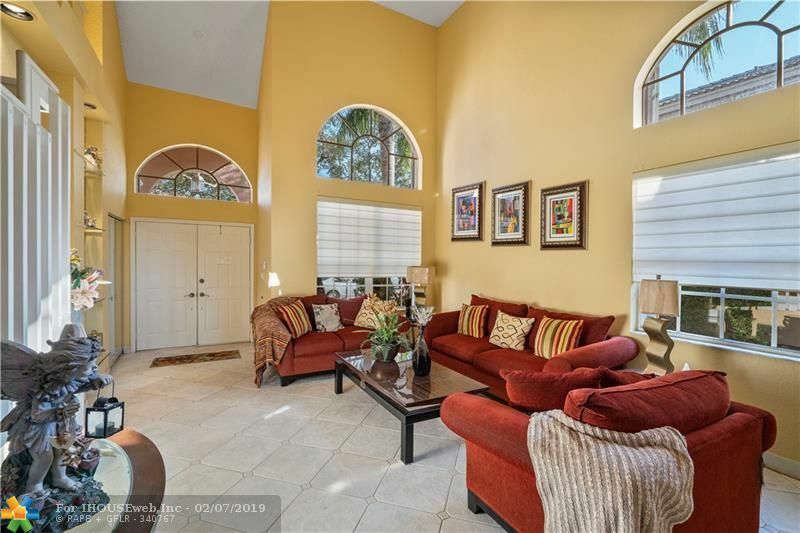 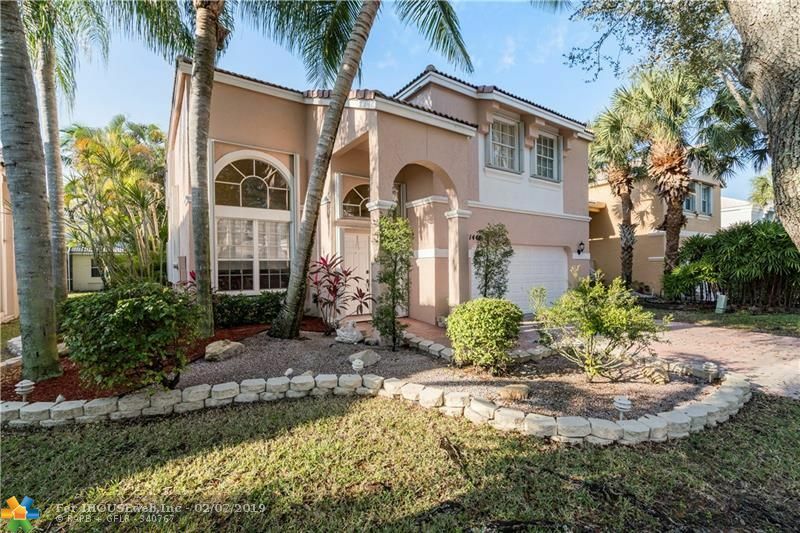 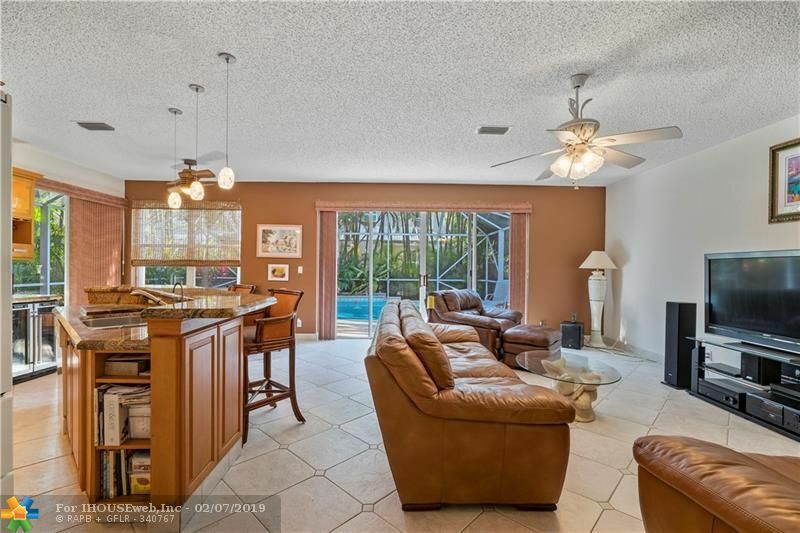 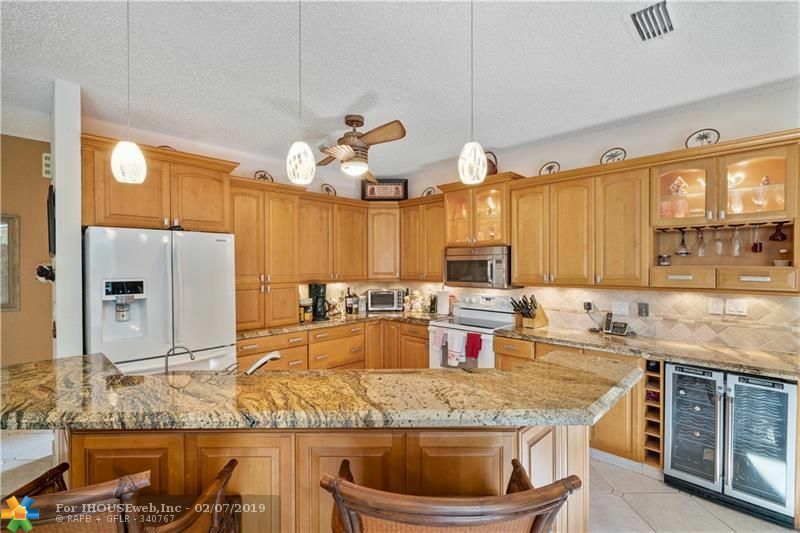 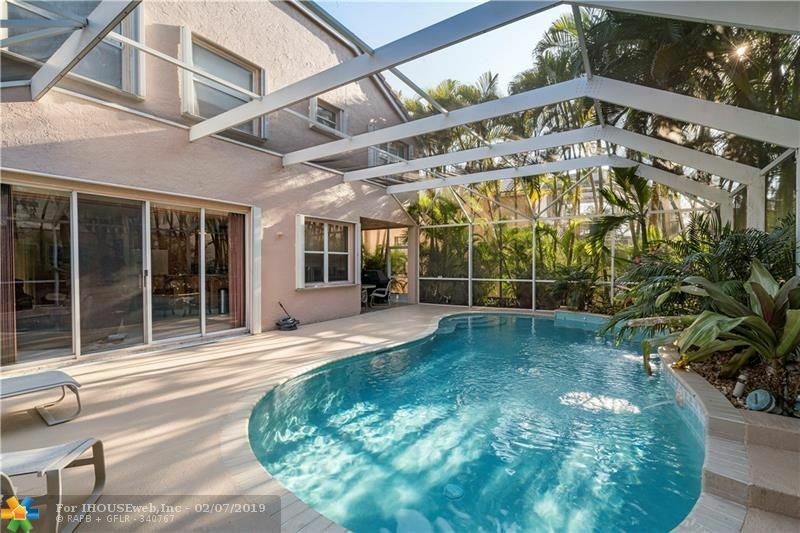 THIS BEAUTIFUL & SPACIOUS CORAL SPRINGS HOME IN WITH TROPICAL POOL IS LOOKING FOR A NEW FAMILY! 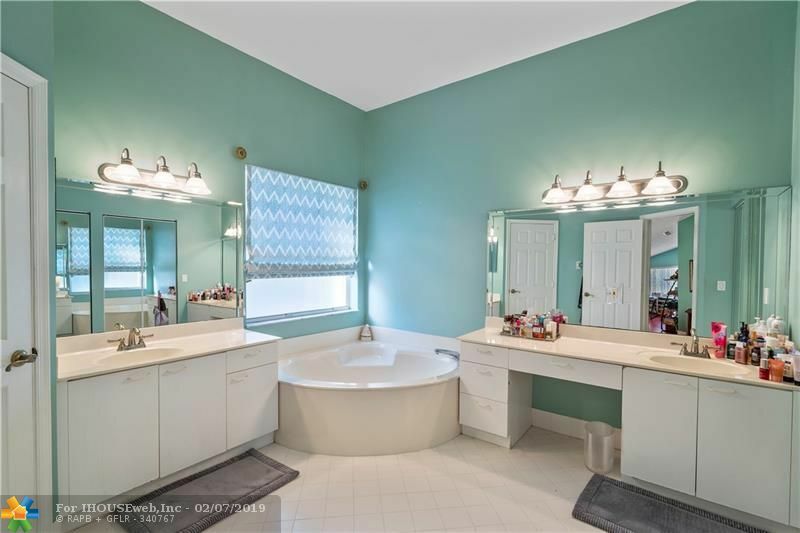 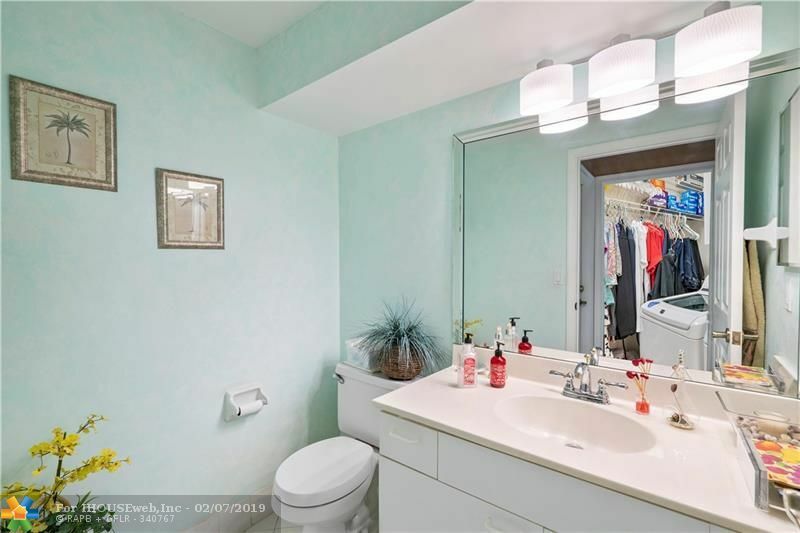 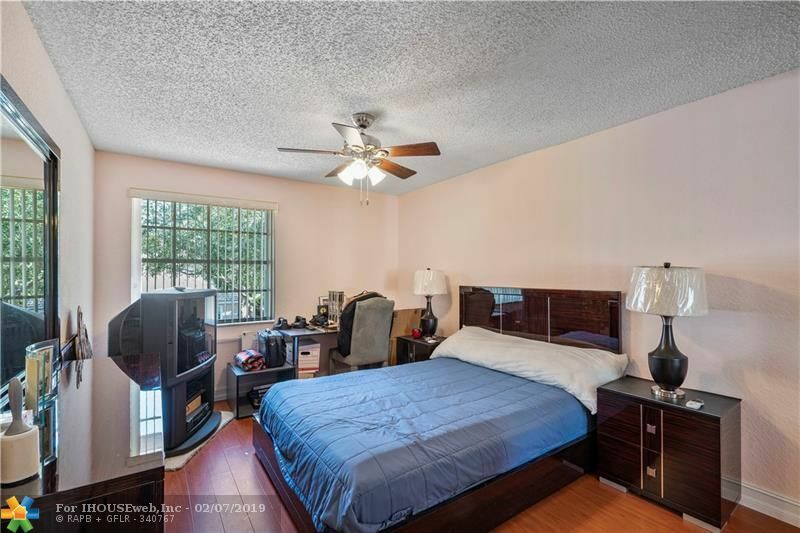 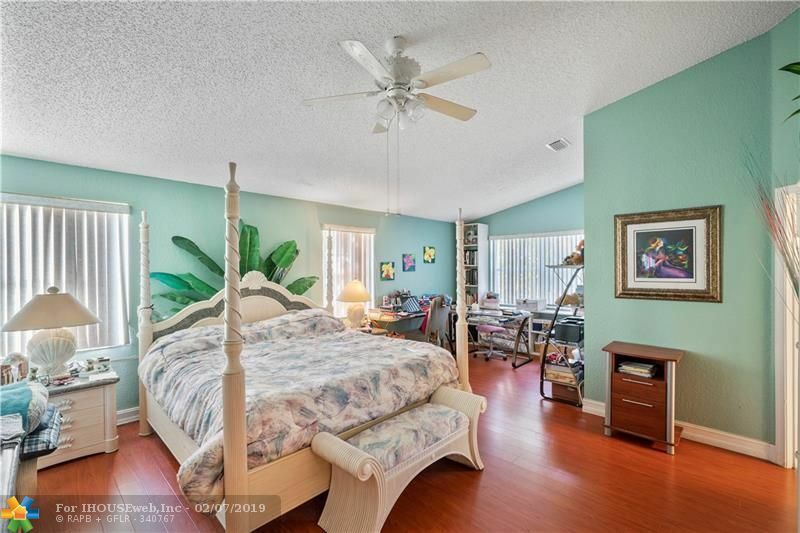 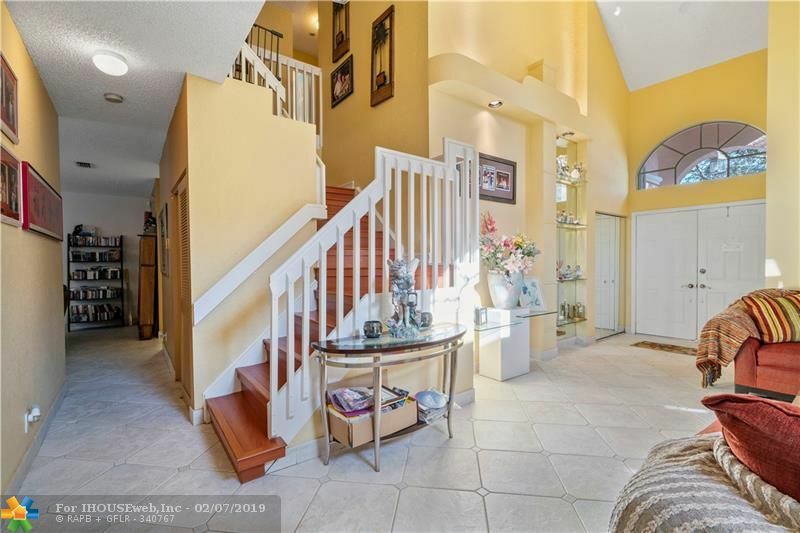 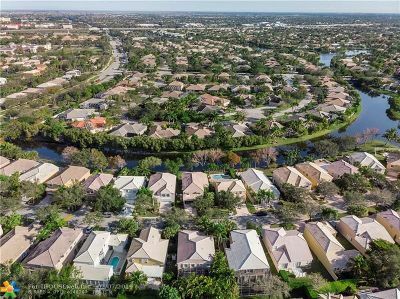 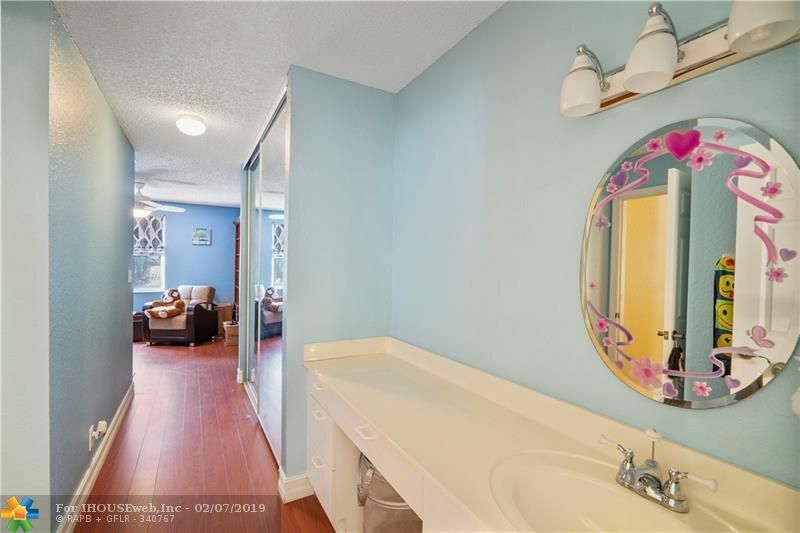 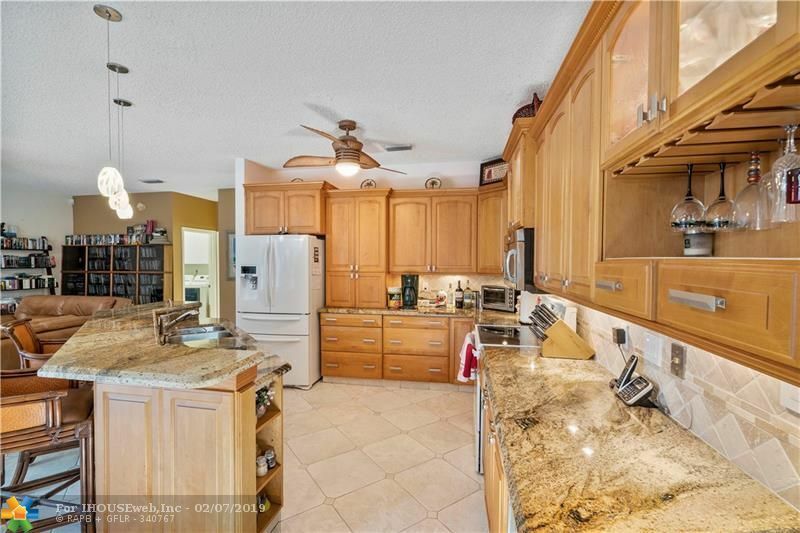 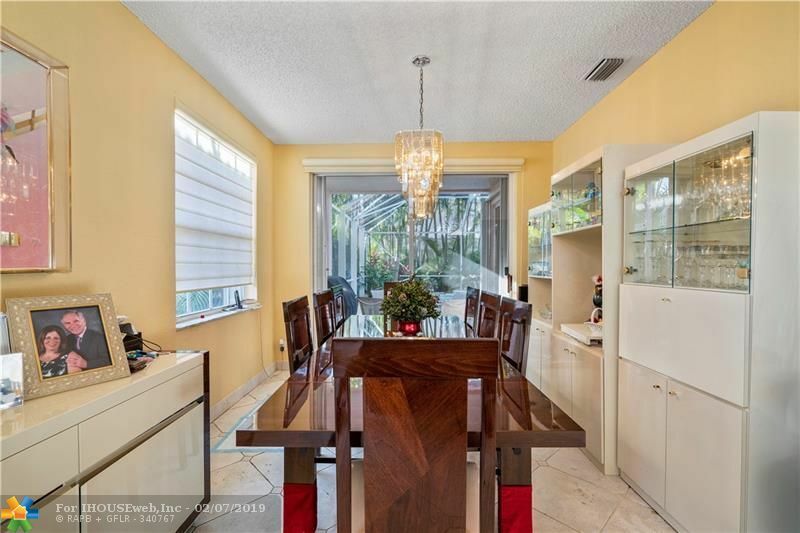 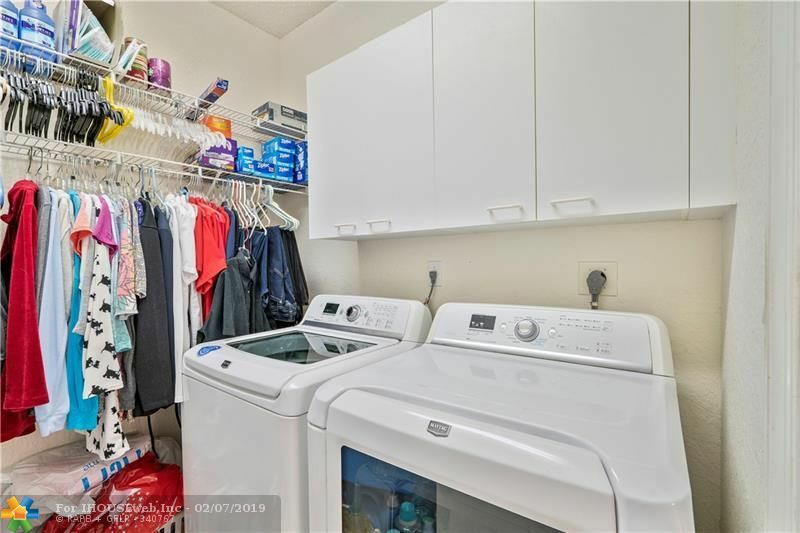 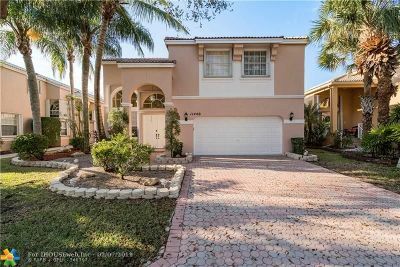 THIS WELL KEPT 4 BEDROOM 2 & 1/2 BATH HOME WITH UPDATED KITCHEN AND STAINLESS APPLIANCES IS LOCATED ON A QUIET TREE LINED STREET IN THE HEART OF CORAL SPRINGS, IT'S A PERFECT PLACE TO GROW YOUR FAMILY. 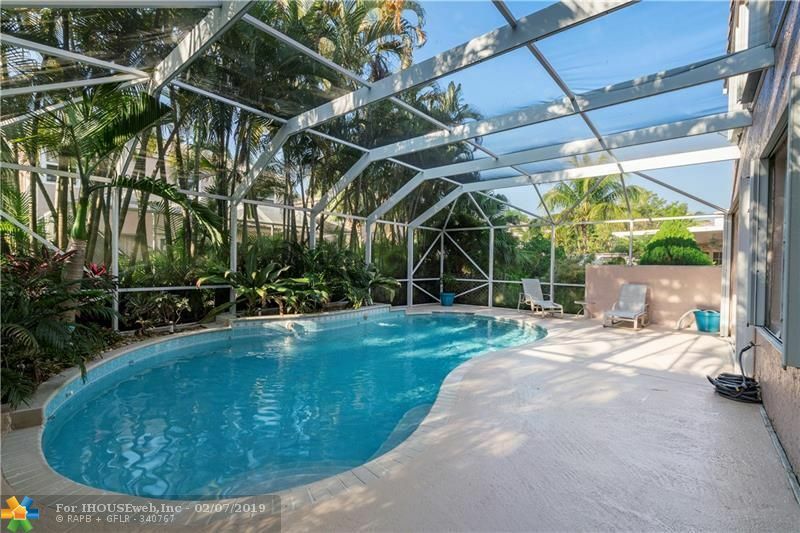 RELAX AND PLAY ON YOUR HUGE, FRESHLY REPAINTED & LUSHLY LANDSCAPED, SCREENED PATIO WHILE LOOKING INTO THE CRYSTAL BLUE WATER OF YOUR JUST RESURFACED DIAMOND BRIGHT POOL WITH A SERENE & TROPICAL FEEL. 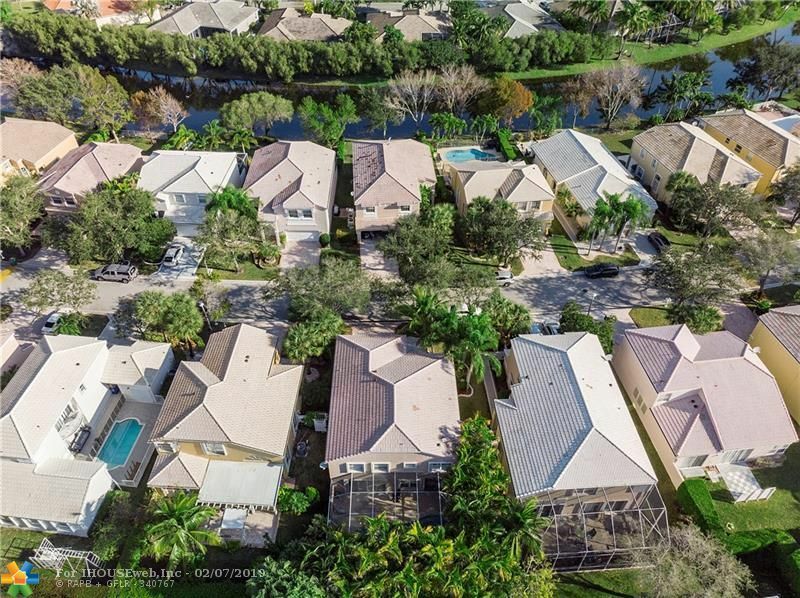 KNIGHTS BRIDGE IS A QUIET FAMILY NEIGHBORHOOD WITH A COMMUNITY POOL WHERE CHILDREN AND FAMILIES MEET AND PLAY. 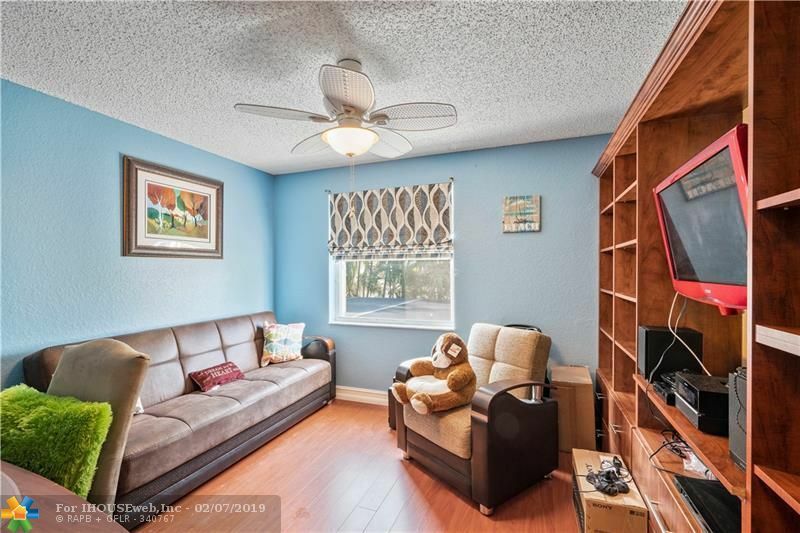 LOW H.O.A. 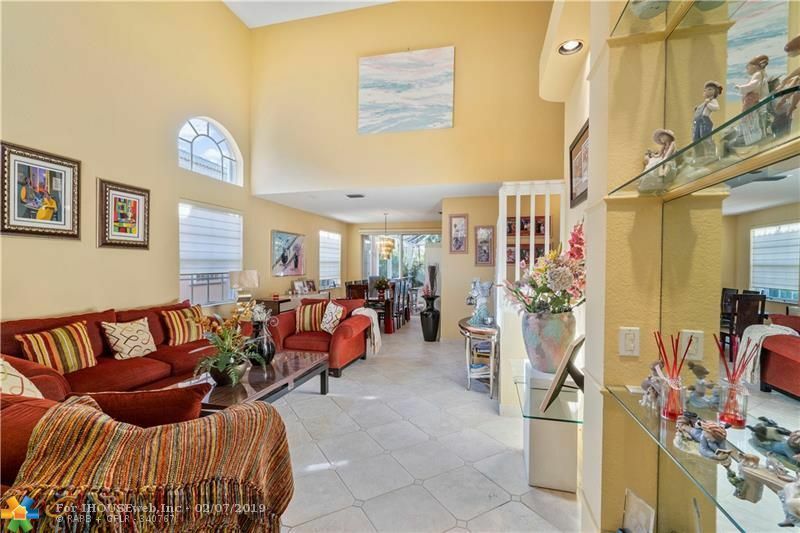 FEES, GREAT SCHOOLS, PARKS, SHOPPING, ENTERTAINMENT AND TONS OF ACTIVITIES ARE MOMENTS AWAY. 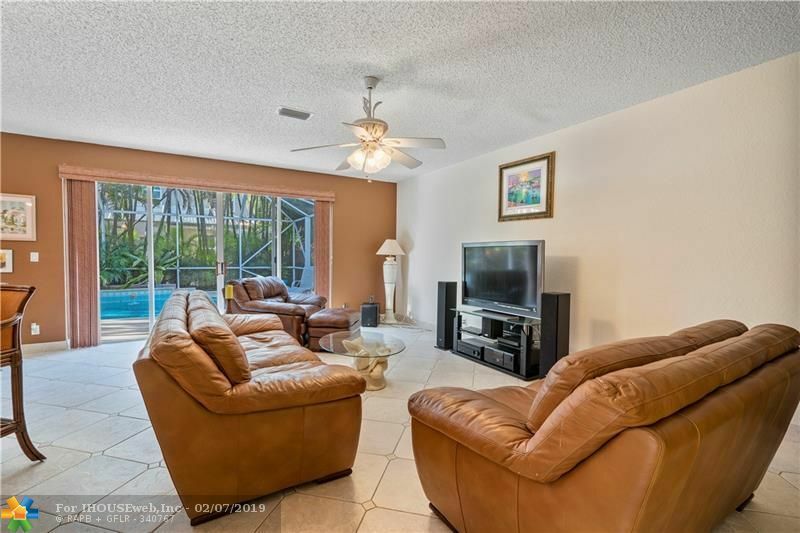 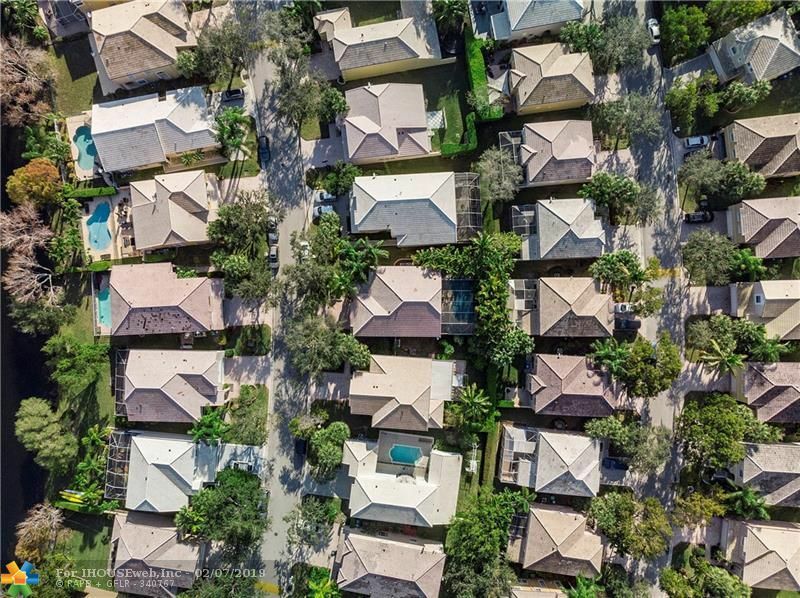 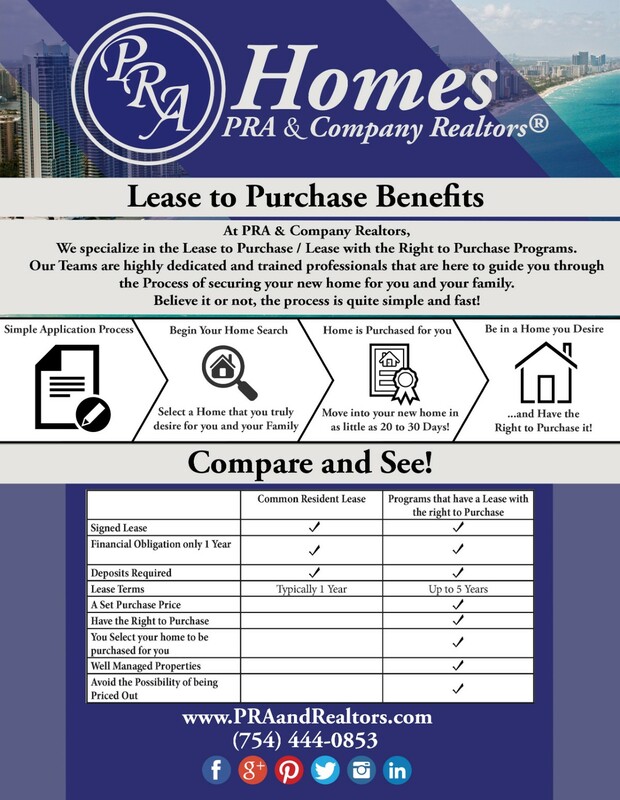 LOCATED NEAR ALL MAJOR ROAD AND UNDER 30 MINUTES TO BEAUTIFUL SOUTH FLORIDA BEACHES. Directions: Located On Coral Ridge Dr Just South Of The Sawgrass Expressway And Just North Of Wiles Rd. 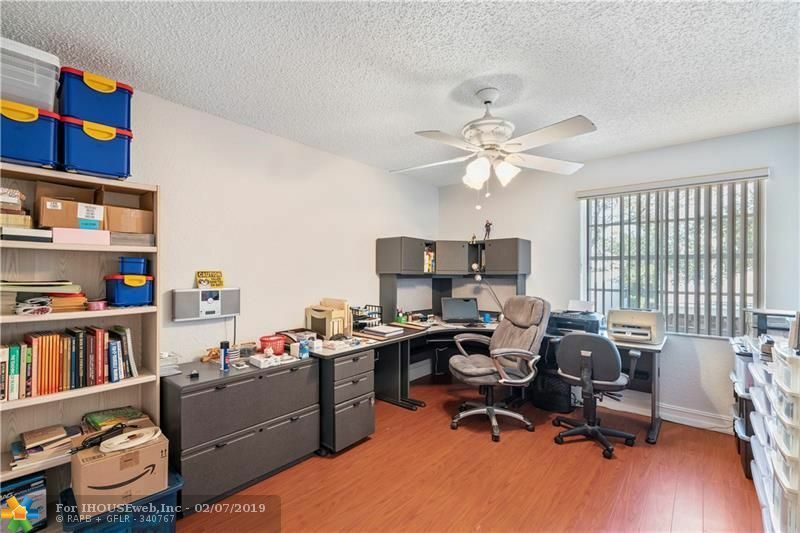 Please Use Gps.